Microsoft’s Surface lineup offers innovation in a stagnant and struggling PC market. Its devices have revived interest in portable Windows machines, and kickstarted a new generation of 2-in-1 laptops that can also be used as tablets. Problems cited include startup issues, unexpected freezes or restarts, and unresponsiveness touchscreens — all of which surfaced long after the devices had been purchased. 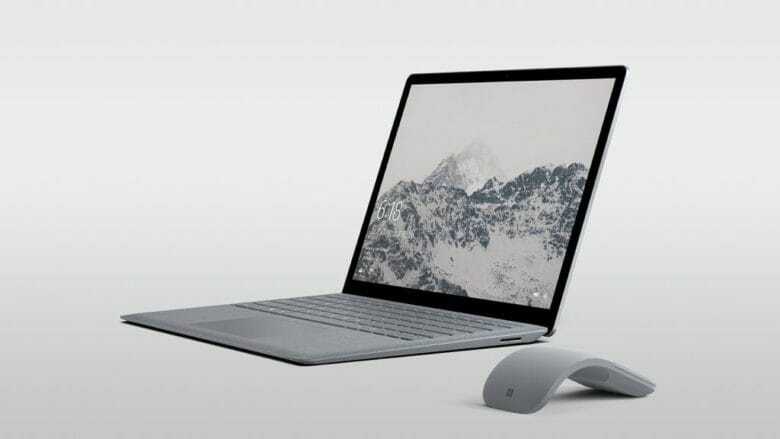 Consumer Reports originally recommended four Surface devices — two variants of the Surface Book and two variants of the Surface Laptop — but says its inability to offer a recommendation rating extends to the entire Surface lineup, including the popular Surface Pro. Microsoft was quick to defend its devices. This isn’t the first time Consumer Reports has slammed a popular product. Back in 2010, Consumer Reports refused to recommend the iPhone 4 because of the “antennagate” scandal. “When your finger or hand touches a spot on the phone’s lower left side — an easy thing, especially for lefties — the signal can significantly degrade enough to cause you to lose your connection altogether if you’re in an area with a weak signal,” it explained. More recently, the publication advised subscribers against buying the latest MacBook Pro due to its inconsistent battery performance. However, Consumer Reports reversed that decision and eventually gave it a recommendation after Apple addressed the issues with software updates.